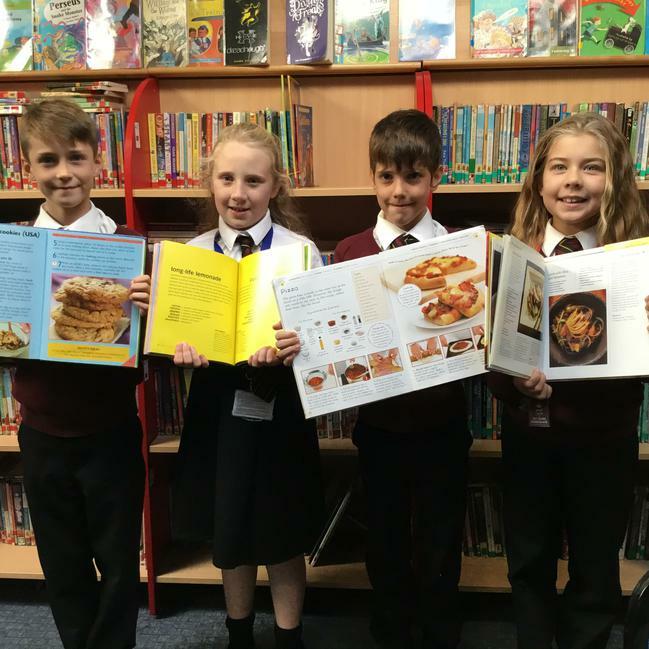 Cookery books & magazines needed. Can you help? Do you have shelves full of cookery books collecting dust which you don't use? If the answer is yes the School Library would be pleased to take them. In particular vegetarian cooking, nutritional advice, meal planning etc. We also need magazines such as BBC Good Food or any others which cover food.